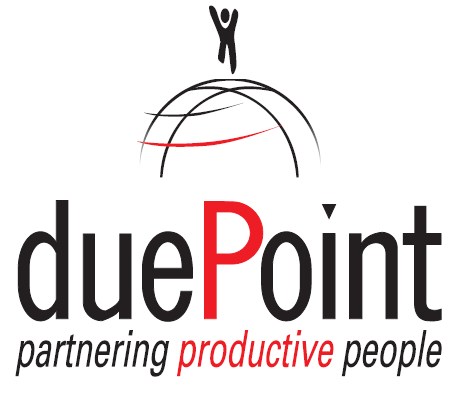 duePoint is a generalist recruitment agency offering organisations a competitive and personalised recruitment service. duePoint is committed to offering a competitive and personalised recruitment service. Our aim is to partner with our clients; understand their organisations and contribute towards their progression and growth. duePoint has access to a wide variety of employment opportunities. We provide in-depth insight into the prospective employer’s company, the interviewer, the job and provide constructive feedback to our candidates.